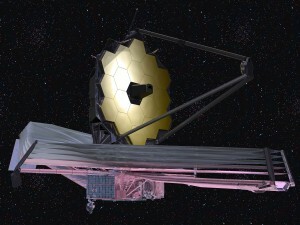 The James Webb Space Telescope has successfully finished nine months of testing at NASA’s Johnson Space Center in Houston. 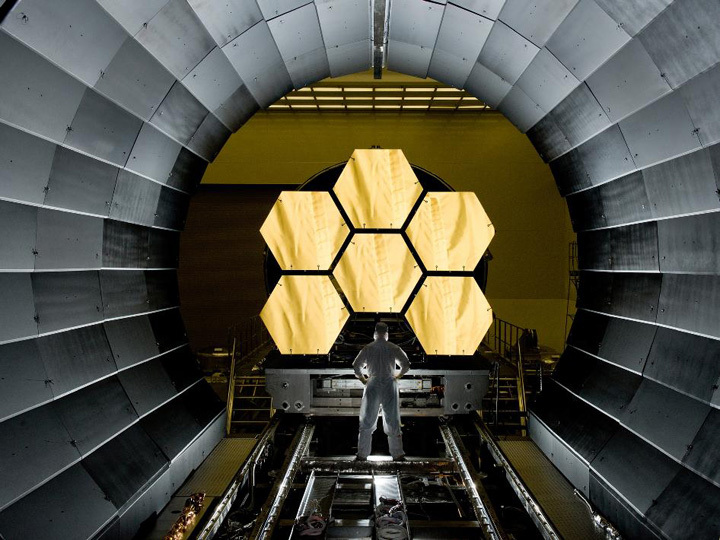 In order to get it ready for space, the JWST was placed inside a giant cryogenic vacuum chamber and exposed to extremely cold temperatures, to simulate the conditions it will eventually experience. As you can see from the video, a lot goes into getting 19 massive hexagonal mirrors ready for seeing into the most distant parts of the universe. 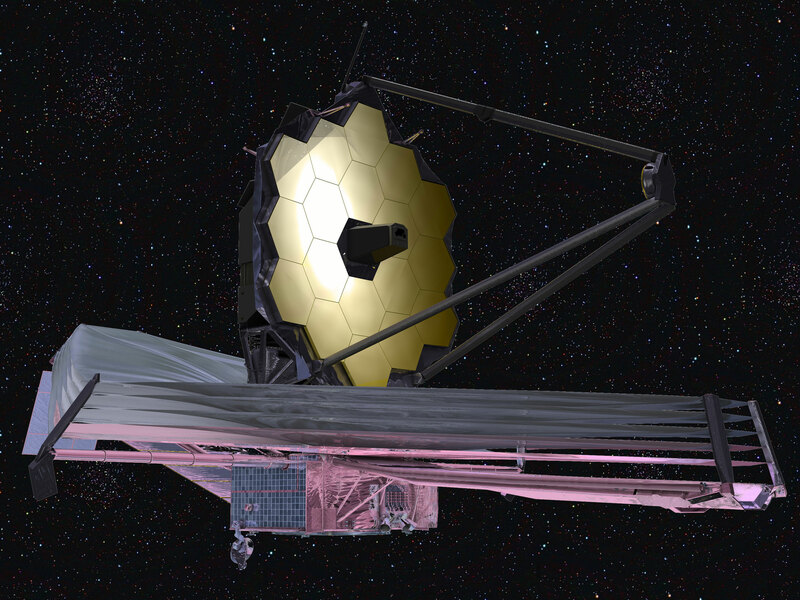 Up next for the James Webb Space Telescope is to undergo even more testing at defense contractor Northrop Grumman’s facility in Redondo Beach, California, the JWST’s primary contractor. After attaching other pieces and completing the observatory, the telescope will nearly be ready for its 2019 launch.